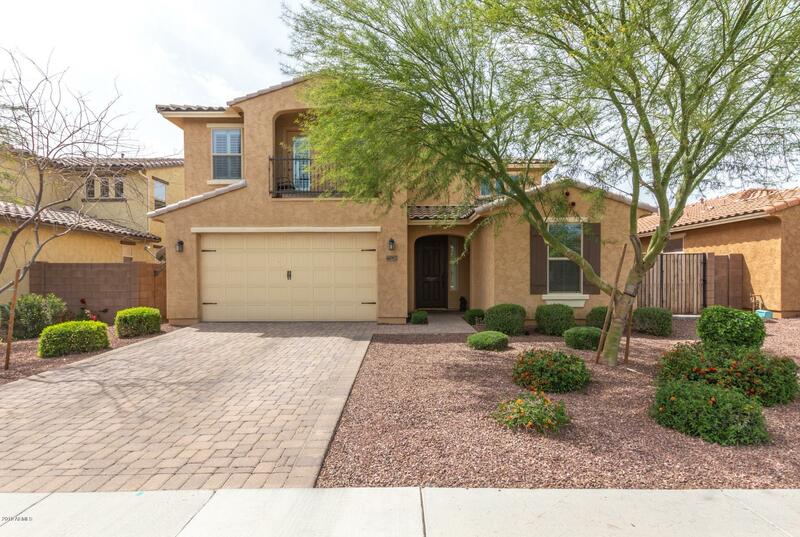 All COPPERLEAF homes currently listed for sale in Gilbert as of 04/22/2019 are shown below. You can change the search criteria at any time by pressing the 'Change Search' button below. "This is where you want to live!!! Neutral color palette and beautiful flooring, Formal living and dinning as you enter the front door. Beautiful cathedral ceilings and high windows let in tons of natural light. The open floor plan includes an eat-in kitchen, center island breakfast bar, SS appliances, recessed and pendent lighting, walk-in pantry, dark cabinets. The huge formal dining room as well as the open floor-plan makes this an entertainers dream! Upstairs is a spacious loft. The maste"